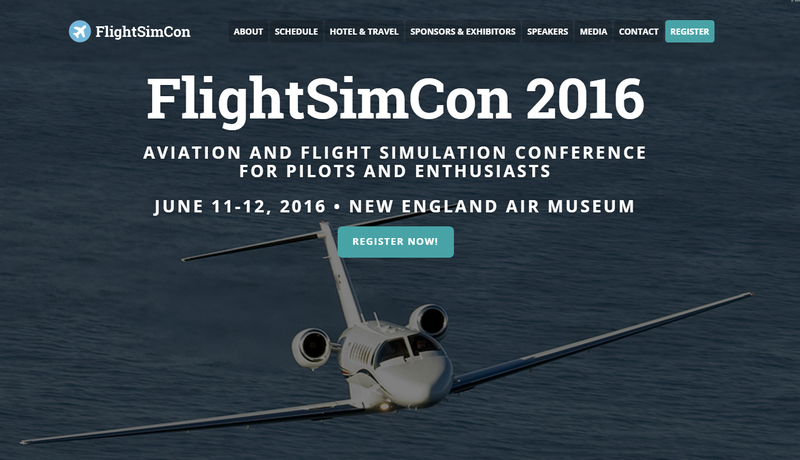 You are at:Home»FlightSimCon 2016»We’re going to FlightSimCon2016! There’s just under a week to go before we jet off to America for FlightSimCon 2016, for those who are avid readers of PCFlight You’ll probably already know this. FlightSimCon 2016 is taking place for the fourth year in a row at the New England Air Museum in Windsor Locks Connecticut! 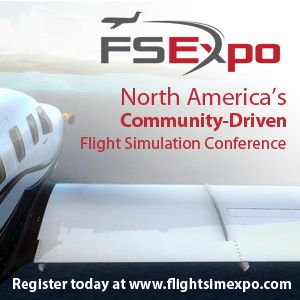 It’s a annual aviation and flight simulation conference designed to bring pilots and flight simmers together in an interactive social setting. 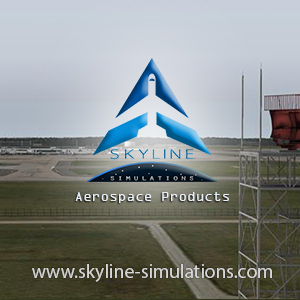 Conference attendees have the opportunity to meet other simulation enthusiasts, experience how online flight simulation can benefit student and rated pilots, and engage with exhibitors and speakers to learn about improving their desktop flight simulators. Taking place next weekend (11&12th June) you can expect full coverage of the event on the site including interviews with some of the industries most prominent developers. An incredibly big thank you to Aerosoft for Sponsoring coverage of the event this year! Previous ArticleORBX FTX EU Germany North Enters Beta! Next Article Aerosoft/Latinwings Requena Previews!